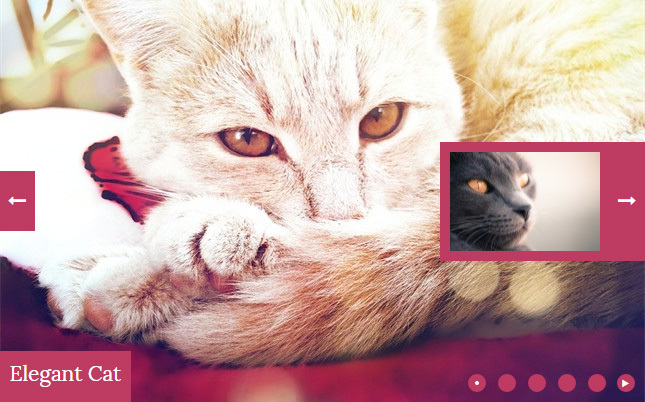 cssSlider features amazing pure CSS3, hardware-accelerated transitions to impress your users and help keep their attention focused on your site. Select skins, colors and effects from the amazing collection that is included and ready to go. cssSlider is fully compatible with all mobile devices and will work just as well on your iPhone, iPad, Android as it does on your home computer. Instantly preview your slider and any changes that you make in the preview area. Ensure everything is just the way you want it before you go live! The slider prev/next arrows and other controls are vector icon font, making them resolution-independent and ideal for retina displays. 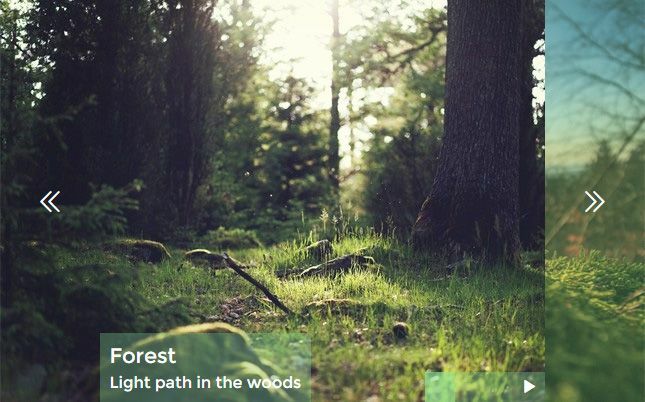 Easy to use, you just assign various skins, colors and effects from the library to your bootstrap carousel. There's absolutely no knowledge of programming necessary at all. You won't have to write a single line of code! Users don't always visit your site from the comforts of their home-office desktop. Many use smartphones, tablets, laptops, or one of the other countless devices out there. This powerful, responsive gallery slider will beautifully scale itself to fit any screen size, ensuring your site will look great on any device! Run cssSlider maker in two different configuration modes: Basic and Advanced. Choose from a number of built-in layout styles to keep things real simple, or dive in to edit the configuration any way you'd like for complete control. No need for separate photo editing programs. 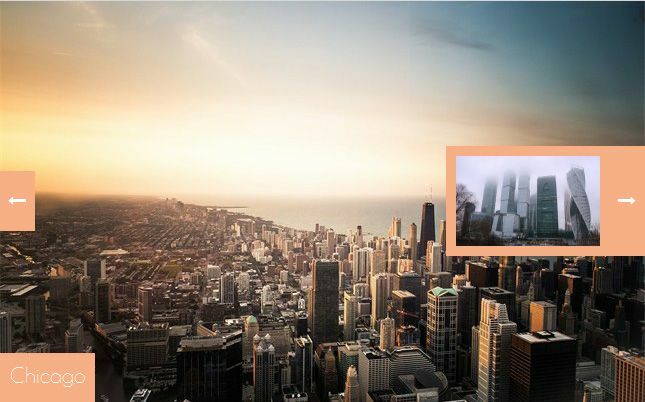 The cssSlider automatically crops your images and resizes them to fit whatever size you specify! Every cssSlider skin comes with 6 ready-to-use color scheme to make your selection easier. With the drag-n-drop website builder, cssSlider couldn't be simpler to use! Add and remove images, alter the order, embed sliders in seconds. 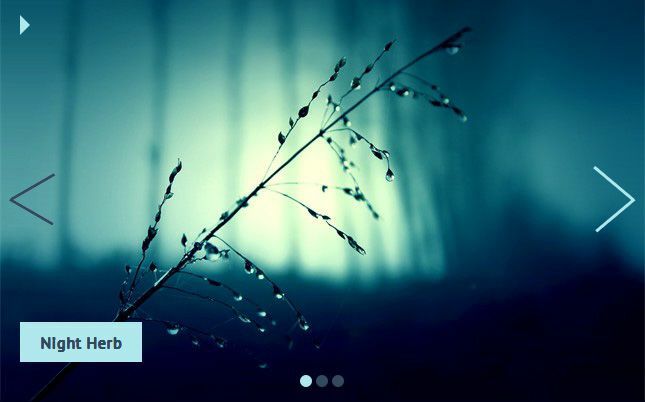 cssSlider is created with plain HTML5. It looks fantastic and search engines are still able to crawl it effectively. This lets you keep your visitors and and search engines both happy all at once! There is a great deal of settings that you can tweak, including beautiful transition effects and colorful flat skins, prev/next navigation, bullets with thumbnails, autoplay, pause/stop, full width and other options. © 2019 cssSlider - All Rights Reserved.